It’s been a long day but I’ve managed to get a fair amount of work done today. I’ve now managed to insulate between the new joists and get half of the loft boards screwed down on top. Just need to lay some lighting cable and install some pipe for the radiator which will be installed once the stud partition wall has been built. Perhaps I’ll get a chance to do this at the weekend but we’ll have to see how things pan out with cabling and plumbing. 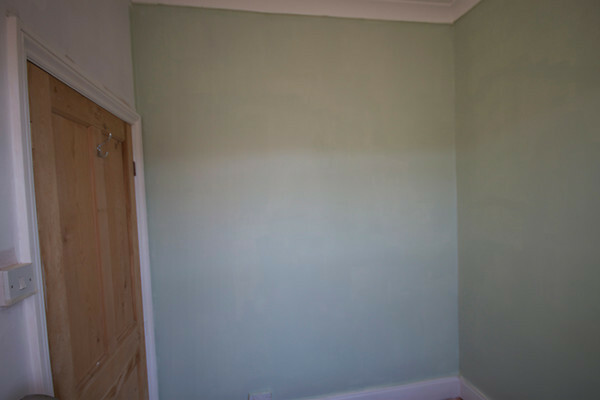 I also managed to complete painting the ceiling in Abel’s room and got a first coat of paint onto two walls. 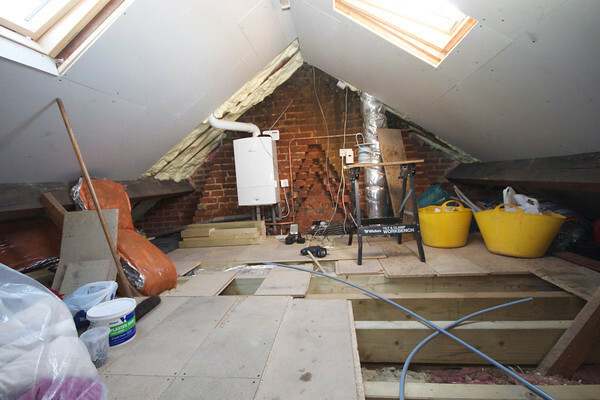 Hopefully I can complete this in the evenings this week so I can concentrate on making further progress in the loft.